We help you evaluate, select, and implement technology to increase your competitive advantage. 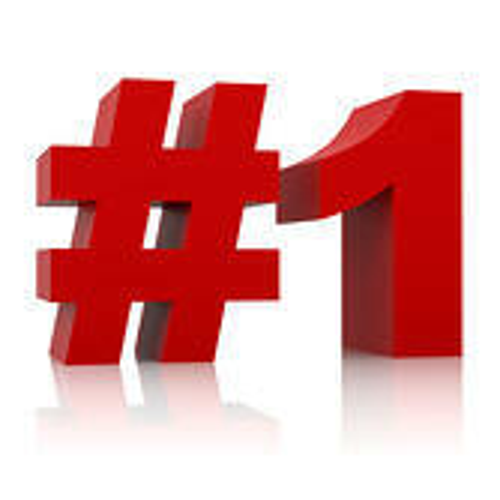 Vrakas/Blum Computer Consulting is the #1 JobOps/Sage 100cloud Manufacturing Solution Provider in the Nation 2006 - 2018! Vrakas/Blum Computer Consulting, Inc. delivers practical and profitable business solutions. 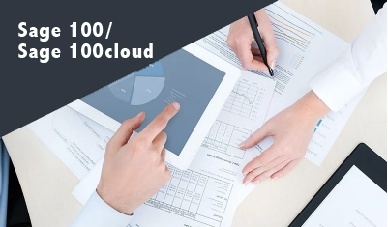 Vrakas/Blum Computer Consulting, Inc. delivers business management solutions based on Sage 100, an innovative flexible solution ideal for growing companies. 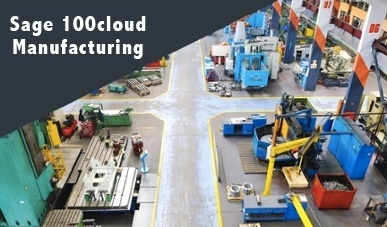 Sage 100cloud Manufacturing (JobOps) provides tools to quickly and accurately manage make-to-order manufacturing jobs, from procurement to analysis of materials and labor. 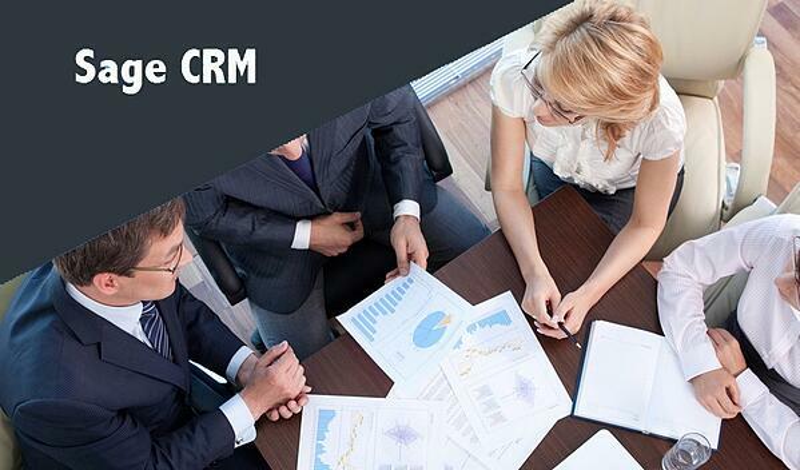 Sage CRM offers a complete suite of CRM modules, including Sales, Marketing, and Customer Service, giving your team a single source for all customer-related data. Vrakas/Blum Computer Consulting, Inc. specializes in providing software and technology solutions for manufacturing companies. Whether you are a discrete manufacturer, a make-to-order manufacturer, or a hybrid of both, we have the experience and the expertise to design and implement an optimal solution. Your success is vitally important to our firm. Find out more about how we’ve helped our clients and their businesses.